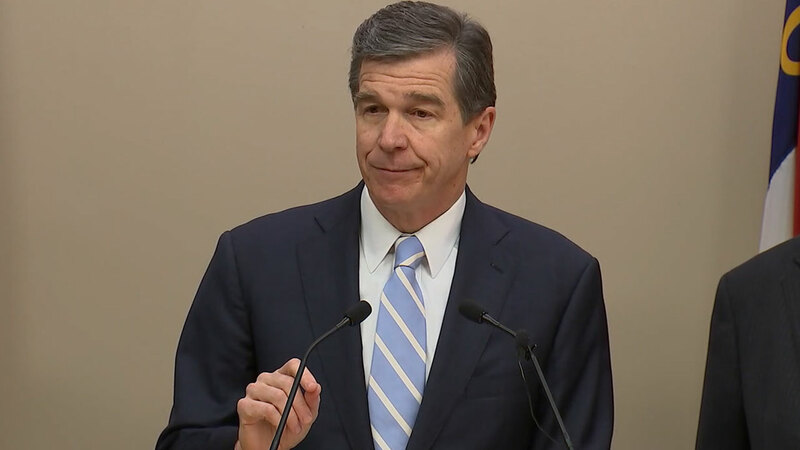 To avoid jinxing his alma mater, UNC, Governor Roy Cooper decided to pick Kentucky to win the NCAA tournament when filling out his bracket on Thursday. "I'm afraid I jinxed the Tar Heels last year. Let's hope the reverse jinx works this year," Cooper added. The governor did select Duke to make it to the Final Four but has them falling short to Villanova, the reigning NCAA champions. Villanova defeated UNC in the tournament final last year on a buzzer-beater.